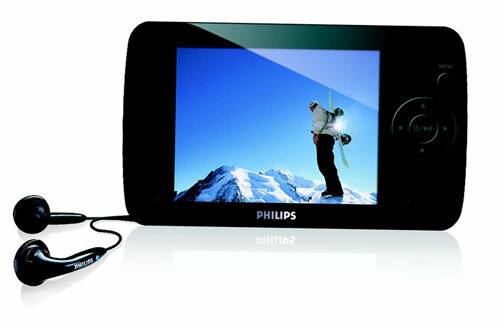 Philips hasn’t been a significant heavyweight in the DAP player market, but they have a new flash based personal media player that is looking pretty swanky. 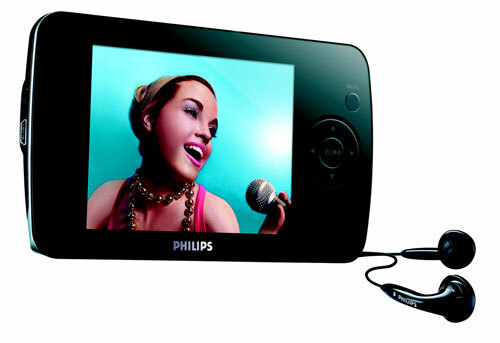 Available in 8gb, 4gb or 2gb capacities the Philips SA6185 sports a 3.5″ LCD display with a 320 x 240 resolution, built-in speakers, and a 5 hour video life. Double action search keys allow easy speed control when scrolling through large libraries. You can choose to move through your playlist one song or video at a time or just press and hold down a little harder to SuperScroll swiftly to your desired file. Other features include Mp3, and WMA support for audio and WMV video file support, all in a 196 x 30 x 214 mm with a .153kg weight.